Folk singer/songwriter Don Stiffe performs at the Linenhall Arts Centre in Castlebar on Thursday, May 3, at 8pm. 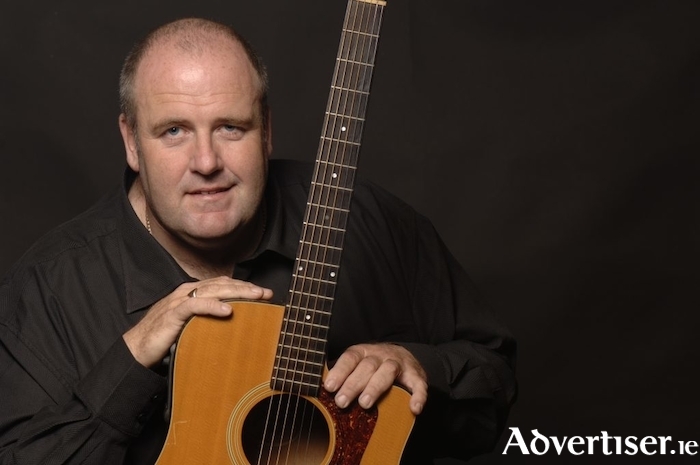 Don Stiffe is one of the greatest singer/songwriters to have emerged on the Irish folk scene in recent years, receiving critical acclaim and awards both at home and abroad. A passionate and talented performer, his version of "The Dimming of the Day" won Vocal Cut of the Year at the Live Ireland 2010 Awards, a song that featured on his debut solo album Start of a Dream, released in 2006. In 2011 Don was a finalist in RTÉ’s All Ireland Talent Show, and was awarded Song of the Year at the Live Ireland 2011 Awards for his song "Somebody Special", sung by Matt Keane. 2016 saw the release of Don’s new recording 1916 Classic Irish Ballads, and saw him touring America and Europe with Mary Black, Lúnasa, Maura O’Connell, and Cherish The Ladies. Also in 2016, he released the single "You’ll Always be my Mother", about his search for his birth mother, a song that found its way into the hearts of audiences in Ireland and beyond.